The internet is a land of many wonders, but it’s gotten so big, that unless you already know what you’re looking for, finding something new and useful can be a daunting task. 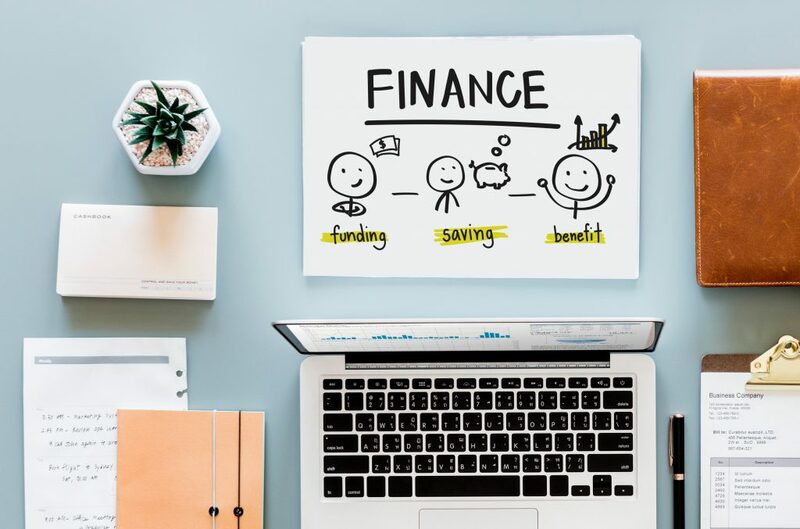 Where your financial health is concerned, there are a number of great tools available, but again, unless someone points you in their general direction, finding them on your own can be a bit like finding a needle in a haystack. This site is amazing. It’s got tons of great tools to help you monitor your credit, help with financial planning, and get the best rates on loans. Its biggest draw though, is that it helps you find the perfect credit cards for how you use them. 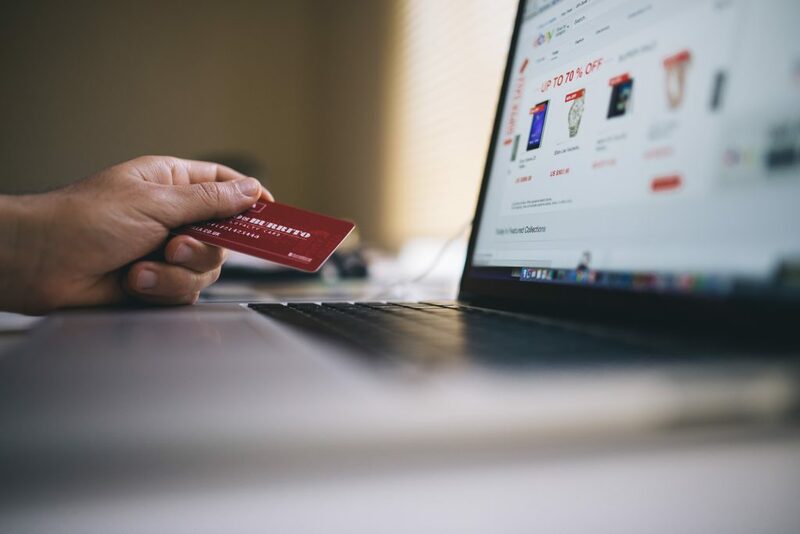 Most people just respond to credit cards as they get them in the mail, and wind up with a motley collection of cards as a consequence that don’t work as seamlessly as they could with the way you live and use them. Nerd Wallet makes the process proactive, rather than reactive, which is a very good thing, and much more powerful than first meets the eye. Best Use: Finding the “right” credit cards and loan opportunities for you. The easiest way to monitor your credit score online. It’s free to sign up, and although the site does present you with the occasional offer or promotion, they’re all useful and at least worth looking into. Best Use: (Almost) real time credit score monitoring. You’ll get notified any time something changes and your scores from two of the three credit reporting agencies are updated once a week. 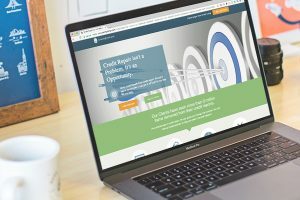 Note that the scores you get from Credit Karma are a good general guide, but the reporting doesn’t go as deep as the reports you’d get if you used a credit repair company. A popular “crowd funding” site where you can get unsecured loans. Best Use: If you have reasonably good credit, you’ll find that the interest rates on Prosper loans are less than the interest rates offered by most credit cards, making Prosper a great way to consolidate credit card debt and save a bit of money in the process. An “investment website” for people who don’t invest. A long time ago, banks used to offer checking and savings accounts that were linked. Every time you used your checking account debit card, it would round your purchase up to the nearest dollar and toss the change into savings for you, automatically. Acorns is like that, but instead of putting your spare change in savings, it walks you through setting up an investment account, based on your risk tolerance (low, medium, or high). Link your checking account to your Acorns account, and it puts investing on auto-pilot. A very cool, convenient way to start investing, once you get your debts paid down. Best Use: As a great way to get your feet wet where investing is concerned. There are tons of other great sites on the web like these, and when used in conjunction with credit repair services will quickly improve your overall credit health.